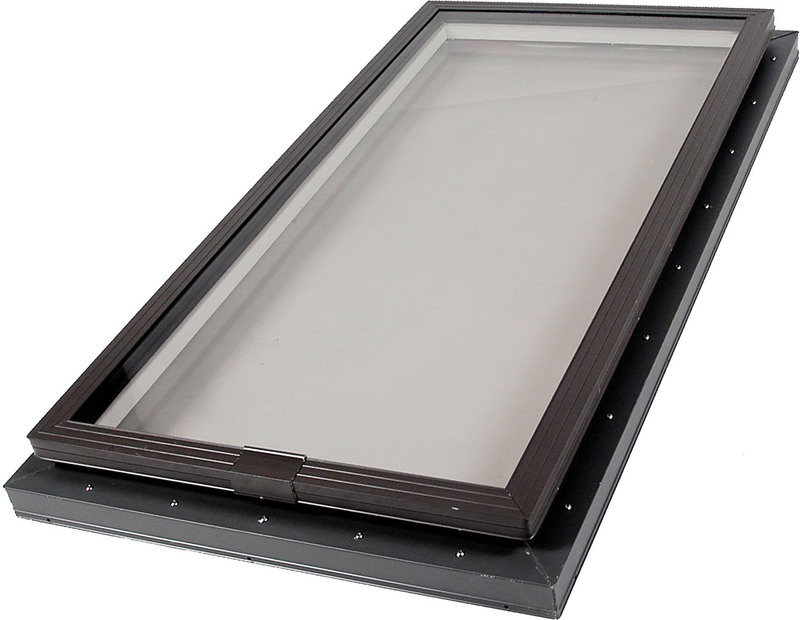 Select the Impact Curb Mount Glass Skylight, suitable for use on any type of roof with a raised curb. 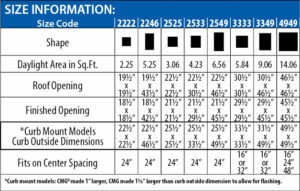 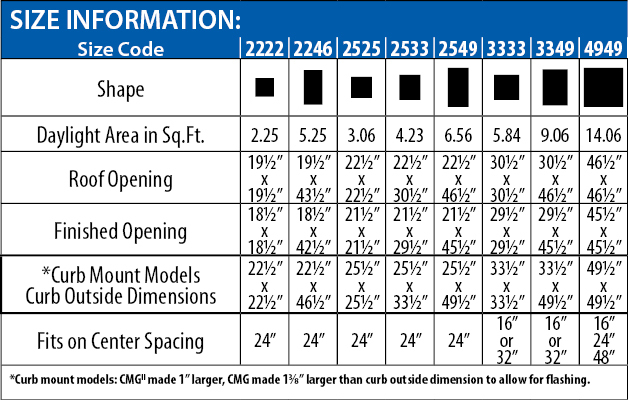 The ICMG includes a 3rd level of protection incorporating a high impact polycarbonate layer. This additional protection also adds insulation value. 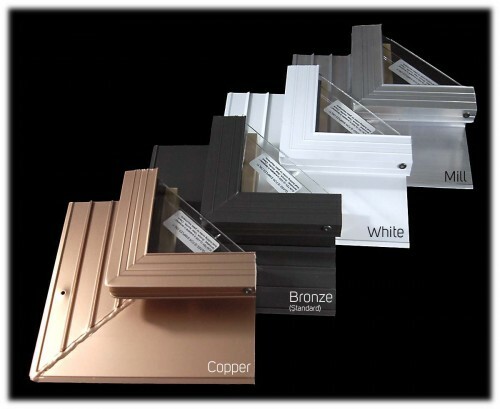 LS-Labor Saver Curb, a specialty product for making easy installation on any roof type except metal.